Announcing a new Family ChartMasters service for RootsTech 2016, a one-on-one consultation with your own personal chart designer. We love talking to our clients and friends at conferences, but sometimes you want to spend a little more time with one of our designers, talking specifically about your ideas and going over your family history information. We've always offered Free Consultations, but never before have you been able to schedule an appointment and have someone all to yourself, live and in person. We'll evaluate your information and give you some ideas right on the spot at the conference. 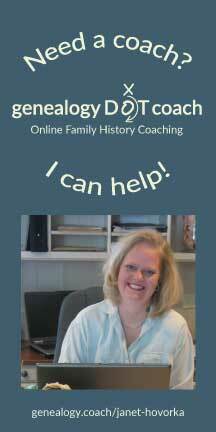 Just bring in any genealogy file and the visions you have for the chart you would like to create. We'll have someone there waiting for you who can look at your file and help you turn those visions into reality. We're announcing it here first, for 24 hours our blog readers will get the first chance to schedule an appointment. Hurry and snag a consultation quick, before we share it over social media and through our newsletter. We're looking forward to talking to you. 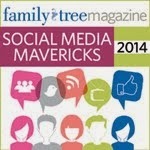 We'll see you at the Family ChartMasters Booth 1045 in the RootsTech Vendor's Hall.